So, the unthinkable happened. 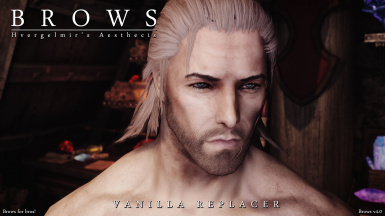 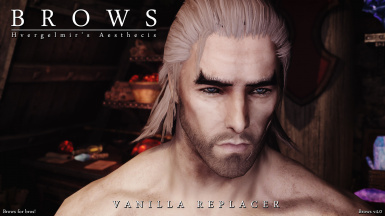 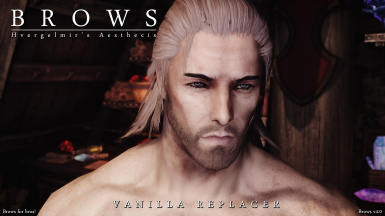 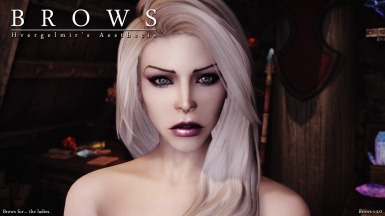 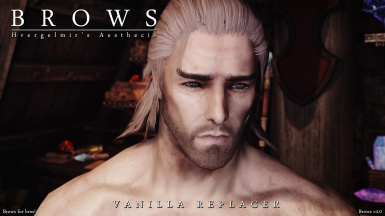 A new version of Brows is finally available for Skyrim Special Edition both here on Nexusmods and on Bethesda.net. It has been several years since the last update, and I always intended to quickly, but properly port Brows to SSE. But alas, things happened in my life and the thought of going through all the brows, all the different texture size variations, compression etc. and I quickly lost interest.